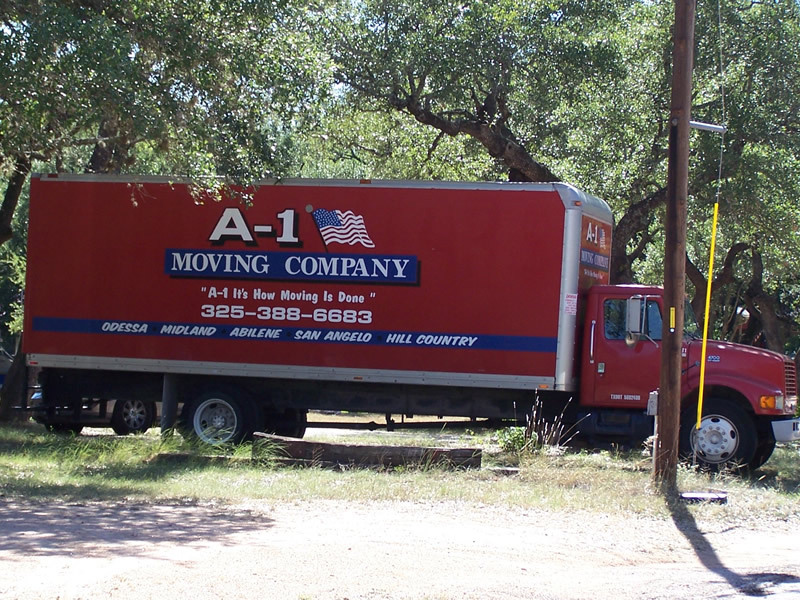 A-1 It's How Moving Is Done! 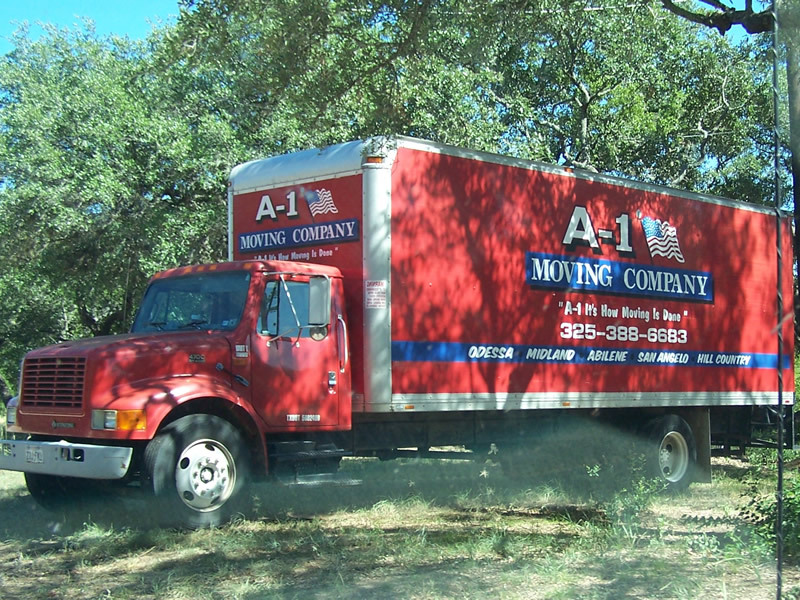 A-1 Moving is licensed and insured. 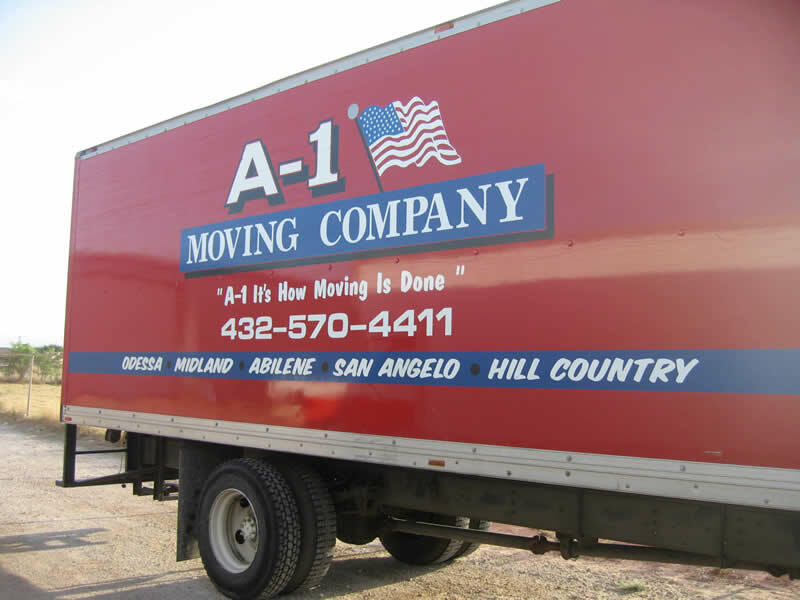 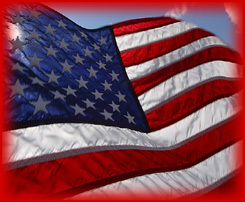 We know our customers depend on us to provide the most professional, trustworthy moving services available. 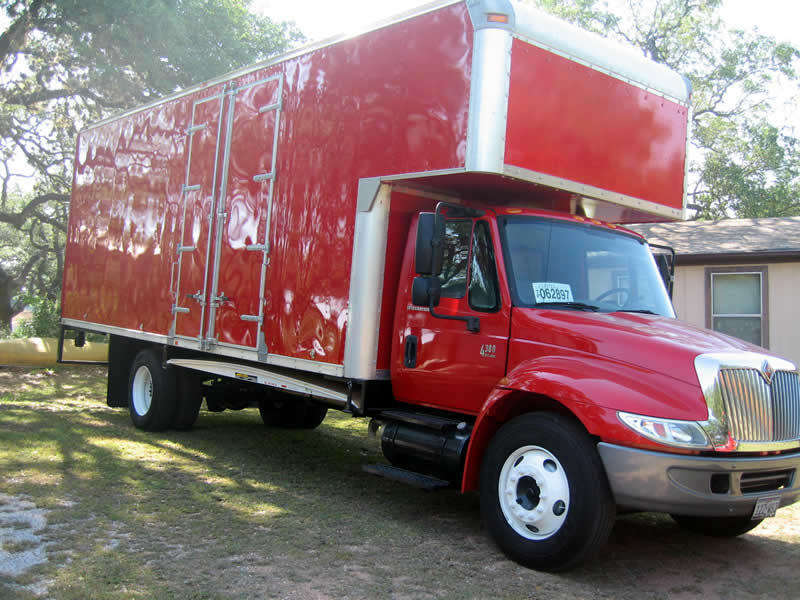 We take great pride in providing customers a large variety of moving services, including packing services, shipment protection, relocation guides, moving checklists and free, no-obligation moving estimates.